The Labor Department has served notice that it intends to delay full implementation of the Fiduciary Rule until July 2019. The government revealed the delay in a brief filed in a court in Minnesota, where it is a defendant in a lawsuit filed by Thrivent Financial. Previously, the Trump Administration had said it would delay key provisions of the Obama Administration rule until January 2018. 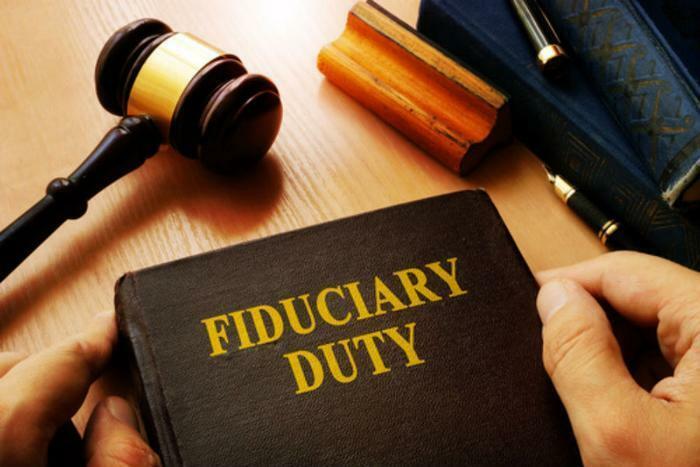 The Fiduciary Rule requires financial advisors to always place the client's interests ahead of their own. While that might sound fairly straightforward, the financial services industry has resisted that. One argument is that advisors who make no commissions from the investments their clients make would have to charge so much for their advice that only wealthy investors could afford their services. However, some experts say that delaying the rule further will only make it easier for firms to stall their implentation efforts. "We have consistently opposed any additional delay, which will only serve to increase uncertainty over the rule’s ultimate fate," Barbara Roper, director of investor protection at Consumer Federation of America, told ConsumerAffairs. From the first month it took office, the Trump Administration targeted the rule, signing an executive order in February rescinding it. That drew a stern rebuke from AARP, which said that too many retirees are losing too much money due to impartial investment advice. The rule's backers say conflicted investment advice -- a broker recommending a fund or investment because he or she earns a commission -- does in fact end up costing consumers a lot of money. In an analysis issued in May, the Economic Policy Institute (EPI) put a figure on it. In a state-by-state breakdown, EPI's director of policy Heidi Shierholz and economist Ben Zipperer estimated financial advisors who have a conflict of interest cost Wyoming investors $24.2 million a year and California investors $1.9 billion. But not surprisingly, the American Bankers Association (ABA) takes a different position. One of its concerns, it says, is that the Fiduciary Rule expands the definition of who is a financial advisor. "The delay marks a significant victory for ABA, which has long called on DOL to extend the effective date for the exemptions to allow bankers more time to comply," ABA said in a statement.